Legacy Foundation staff are available to provide technical assistance in technology innovation; training; participatory development; program and project design, development, implementation, management, monitoring and evaluation; and curriculum development. Staff have extensive consulting experience with the United Nations Development Program, The Swedish International Development Authority, the United Nations Capital Development Fund, the United Nations Industrial Development Organization, USAID, the World Health Organization, Plan International, CARE, the European Union, The Red Cross, The Center for Disease Control and numerous non-government and private institutions. 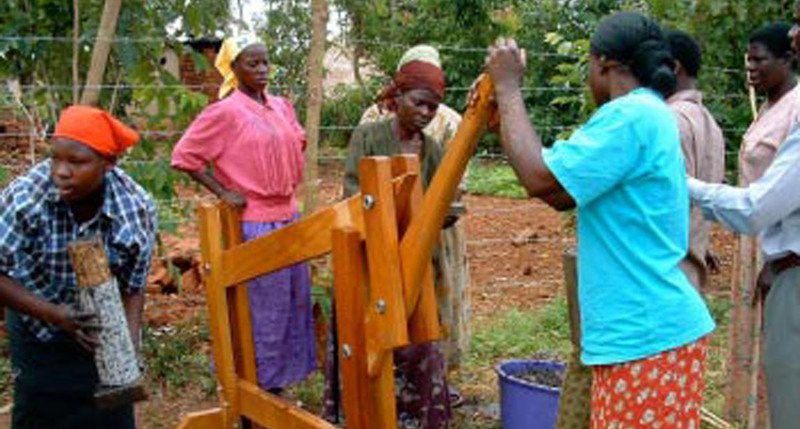 In recent years, Legacy Foundation has conducted demonstrations and training in Uganda, Tanzania, Peru, Mexico, Nepal, Haiti, Malawi and in many other countries for thousands of individuals. 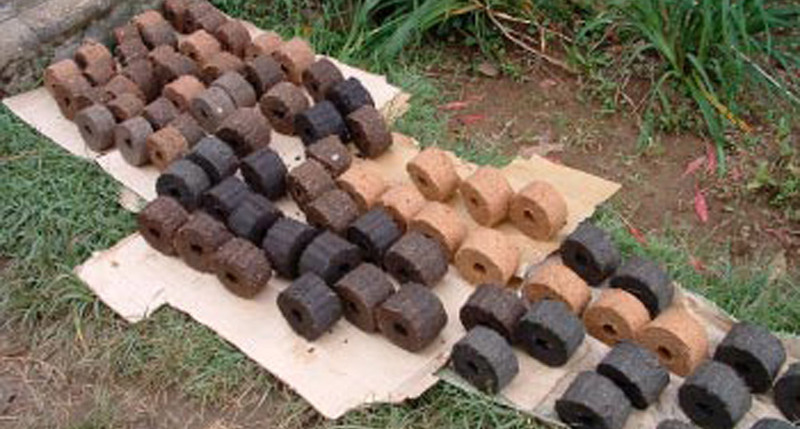 Through this work, many briquette producers have become trainers and have extended their skills to thousands of others. This is a comprehensive 3 to 4 week long briquette training for up to three local production groups (6 persons/each group) includes, pre planning, intensive site based training and follow up support. Training components include demonstration, resource survey, briquette press making on site, material processing, briquette making and work organization for production, costing and selling in the local market place. The Legacy Foundation Base Cost for setting up training capacity in a country: $20,000 for comprehensive training with international staff/travel. This training includes two presses and one hand thresher and approximately two person months of Legacy Foundation support. Add three return trips for Legacy Foundation staff to an international field site and local expenses of 2 persons, for 14 days on site. Once a country team has been established, Legacy Foundation associates also can provide local training at in-country costs. There are also trainers in Kenya, Uganda and Tanzania who can provide regional support to briquette projects. Please contact us for the names of associates in your country or region and we will provide you with all the information you need to organize a training based on your needs and budget! This training follows and augments a basic briquette training program. 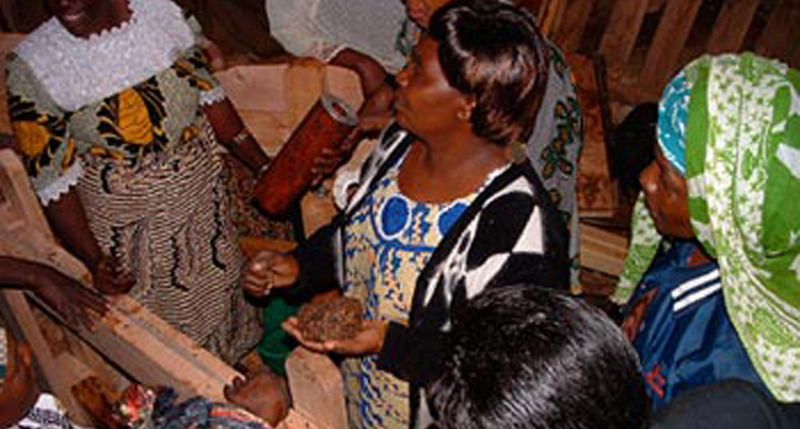 The training includes field and classroom events for those already experienced in briquette production. Training components include: technology overview and review, project planning, trainee selection and organization, resource assessment , group organization, production costing, marketing and selling, and costing of a training event, enabling the trainees to organize themselves as self sustaining training services. Legacy Foundation base Cost: $15,000 per TOT. Add travel for Foundation senior trainer. Add local expenses for 1 person, 5 to 7 days on site. Training efforts result in self sustaining programs. 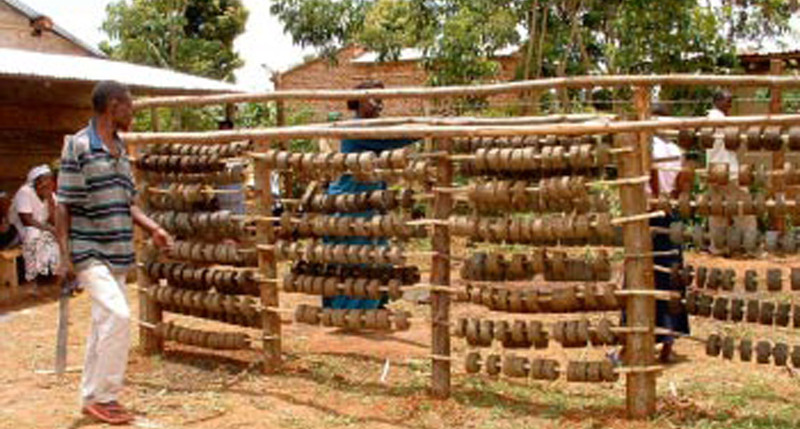 And the likelihood of spreading the briquette technology improves dramatically where there is support to provide the necessary media awareness with which to launch the project in a community, region or nation. Legacy Foundation therefore also provides comprehensive media services to support its training programs. Click here to learn more about Legacy Foundation’s media work. Training of Producers and Trainers in Guatemala with a National Geogrpahic Energy Challenge Grant in cooperation with Fundaciòn Progresar. 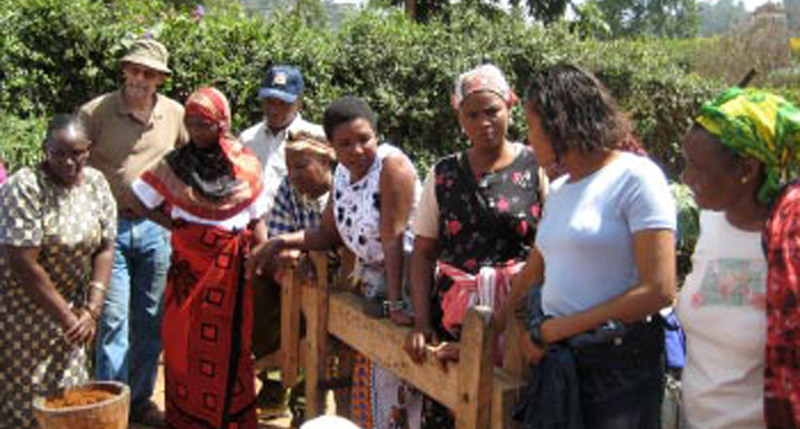 21 participants were trained in April of 2012 with plans for a Training of Trainers in November 2012. With a three year grant from the McKnight Foundation, Legacy Foundation is in the process of conducting a comprehensive training of trainers and producers program in briquette technology, small business development and marketing and technology development. Legacy Foundation has provided off-site back up support for the development and maintenance of briquette production projects in the Democratic Republic of the Congo, Rwanda, Tanzania, Kenya, Uganda, Malawi, Zambia, Zimbabwe, Mozambique, Ethiopia, Sudan, Chad, Ghana, Mali, Haiti, The Dominican Republic, Jamaica, Cuba, Guatemala, Nicaragua, Honduras, Mexico, Columbia, Peru, Argentina, Pakistan, India, Nepal, Thailand, Cambodia, The Philippines, Micronesia, France, England, Ireland, Germany, Sweden, Norway and the USA.